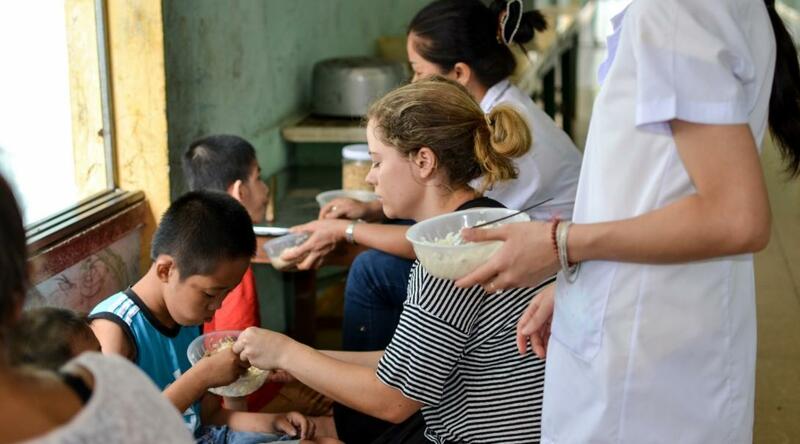 Join our Occupational Therapy internship in Vietnam and work with disabled patients at a rehabilitation centre. You can use this experience to help those in need, and add practical work experience to your CV at the same time. 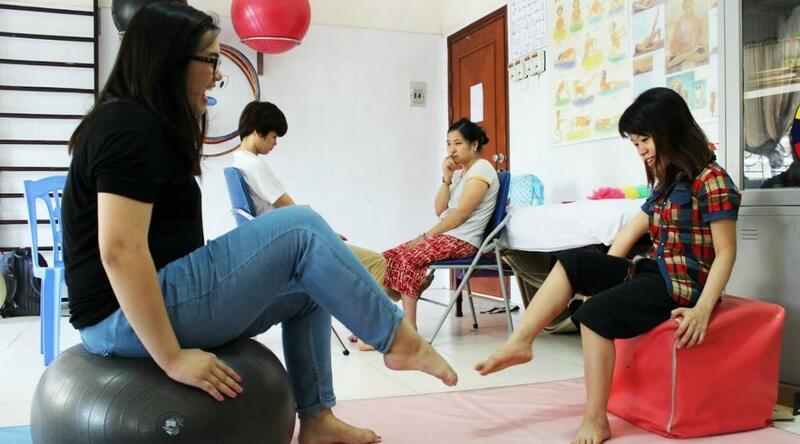 In Vietnam, there is a significant demand for occupational therapists. Agent Orange, a chemical used during the Vietnam War, continues to affect children born decades later. The chemical damages DNA, which leads to children being born with mental and physical disabilities. 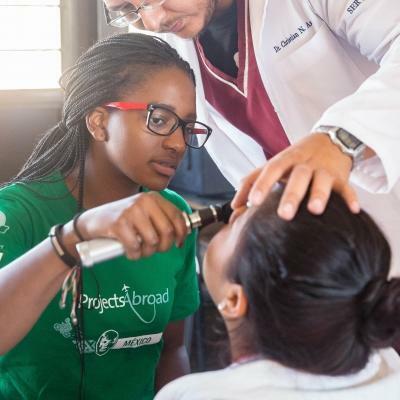 We need your help to improve the level of care given to patients, and to support their education. You’ll live and work in one of two locations, and stay in shared accommodation with other Projects Abroad interns and volunteers. Explore as much of this beautiful Southeast Asian country as you can, and feel free to eat as much of the delicious local food as you want! Is the Occupational Therapy internship in Vietnam right for me? Are you interested in getting occupational therapy work experience at a rehabilitation centre? Do you want to help those who need support most? If you answered yes to these questions, our Occupational Therapy internship in Vietnam would be a good fit for you. 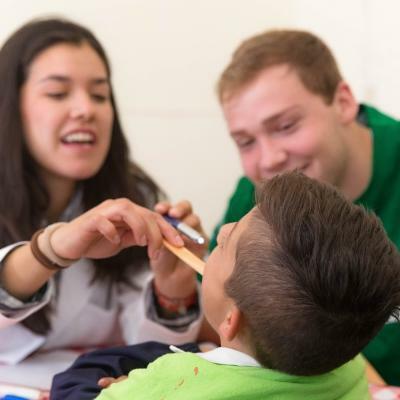 This project is perfect for any student looking to put occupational therapy into practice. To join, you must have have completed at least two years of pre-medical or other healthcare related studies. Please be aware that the work you do will depend on your level of experience and training. This is a unique way to add work experience to your CV, and it will give you interesting points to talk about in applications and interviews. You can join at any time of the year, and have to commit to a minimum of two weeks. We encourage you stay longer, to ensure you have a bigger impact on the people you work with. It’s also a great opportunity to gain even more occupational therapy work experience while in Vietnam. 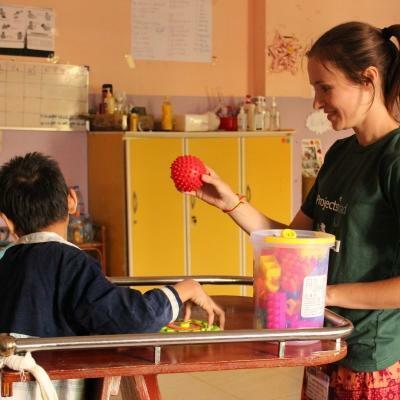 What will I do at my Occupational Therapy placement in Vietnam? The centres we work with have patients with various disabilities. These include autism, Down syndrome, and cerebral palsy. Unfortunately, this is a legacy of the use of Agent Orange during the Vietnam War. Your presence at your placement will be extremely beneficial to the patients and staff you work with. Some placements provide equipment like mattresses, balls, and a parallel bar. You can use these during your treatment sessions. If you have the relevant experience, you may be able to work independently with groups or individual patients. We encourage interns with training to use their skills to train local staff. You can also bring any resources you might have, like puzzles, LEGO, games, and other useful tools you’ve acquired during your training. By learning new skills, those with disabilities will develop a way to earn an income in the future. You can work at a care centre or hospital in Hanoi, Vietnam’s capital, or you can work at a rehabilitation centre in a more rural setting outside of Hanoi. The centres we work with are either understaffed, or the staff are undertrained. In most cases, it is a combination of the two. Hanoi is the capital and second largest city of Vietnam. Each day, you’ll navigate your way through thousands of motorcycles, Vietnam’s primary mode of transport for most people. You can follow the delicious smells coming from street food vendors at nearly every corner. You can choose to enjoy lunches like Vietnam’s famous pho, a noodle dish with rice, broth, herbs, and chicken or beef. If you’re placed in a rural setting, you’ll witness a more traditional way of life. 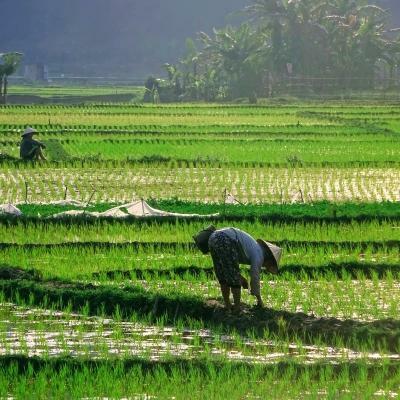 You’ll be surrounded by rice paddies where farmers and water buffalo are hard at work. You’ll begin each day bright and early, leaving your accommodation at around 7am. You’ll travel by taxi or bus, or walk if it’s close enough to you. On your first day, our staff will accompany you to show you the way. Your exact daily schedule will depend on where you are placed, as each facility runs according to its own schedule. Work at your placement will generally start at 8am, and your day will end at 4pm. In Vietnam, lunch breaks are long and run from about 11am to 1pm. During your lunch breaks, you can do things like play badminton with the children, or teach basic English. After returning to work in the afternoon, you’ll continue working with patients until 4pm. During your free time, you can explore the city of Hanoi or surrounding rural areas. You can get a taste of Vietnam by trying street foods like spring rolls, sip on cups of sweet Vietnamese coffee, or learn about Vietnam’s history at museums. Over a weekend, you could visit the world-famous Ha Long Bay. The aim of this project is to give you the opportunity to learn and develop your skills in occupational therapy. During the Vietnam War, chemical warfare was used to devastating effect. Agent Orange continues to affect children born decades after the war, because the chemical damaged DNA. This has led to children being born with mental and physical disabilities. There aren’t many qualified occupational therapists working in Vietnam, and there is a significant need at the rehabilitation centres we work with. Your main focus will be on helping disabled people improve their skills and quality of life through focused therapy. Your efforts will be part of our ongoing work to improve healthcare in Vietnam. Join us as we strive to reach these goals to help people in need, and advance your career in occupational therapy.